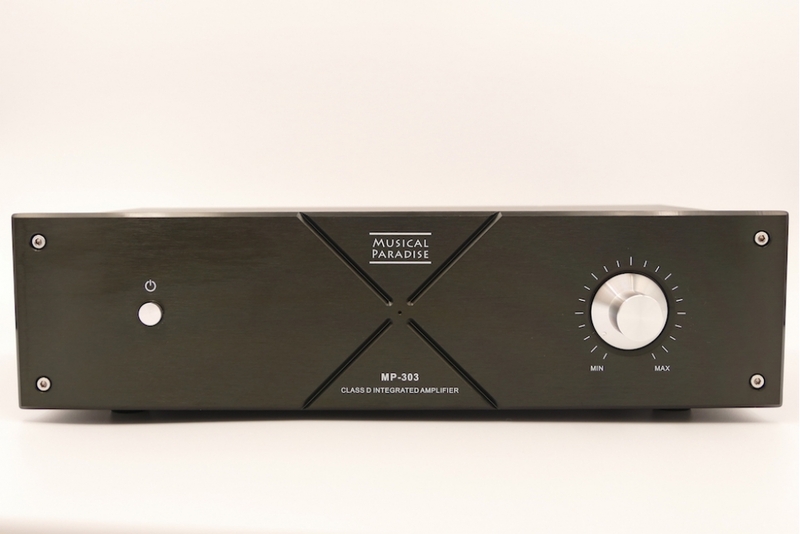 MP-303 is our newly designed hybrid amplifier, combining the advantages of tube and digital technologies. It is a big upgrade for the previous MP-302. 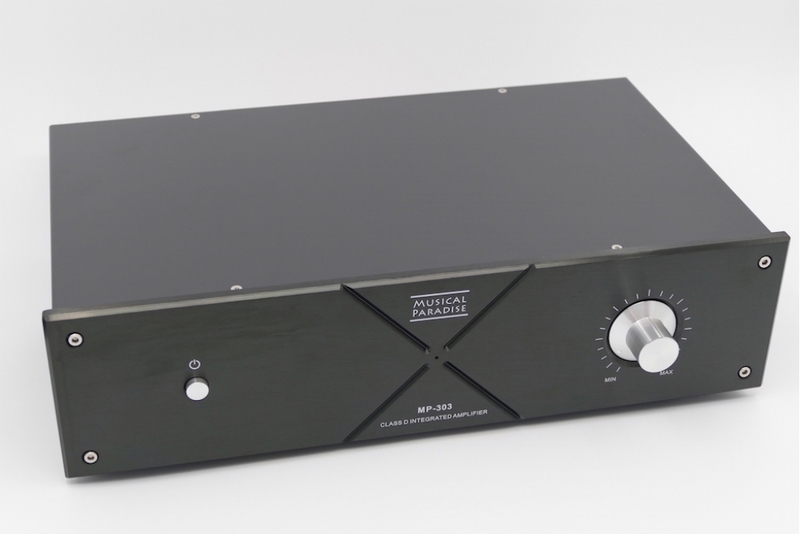 It doesn’t sound like traditional Class D digital amps or Class AB solid state amps. It sounds like a warmer and smoother tube amp with significant second order harmonic favorite. 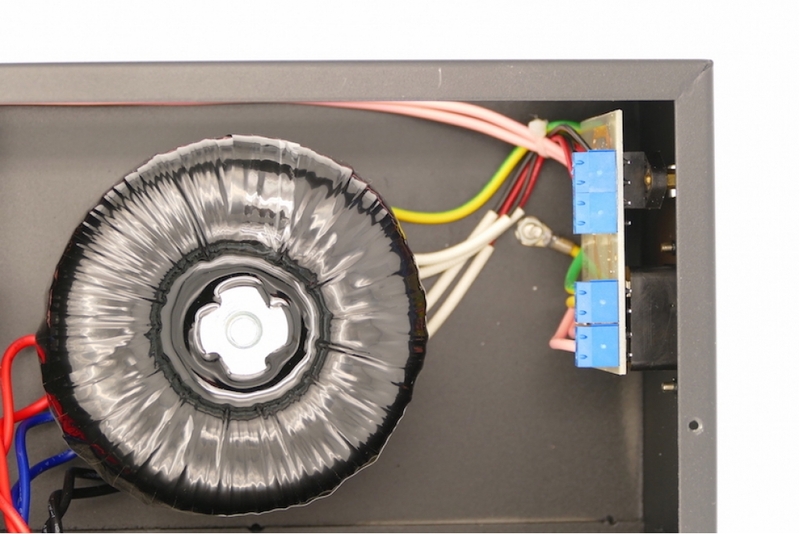 On the other hand, it can also pump out 50W per channel output power to drive lower efficiency speakers. 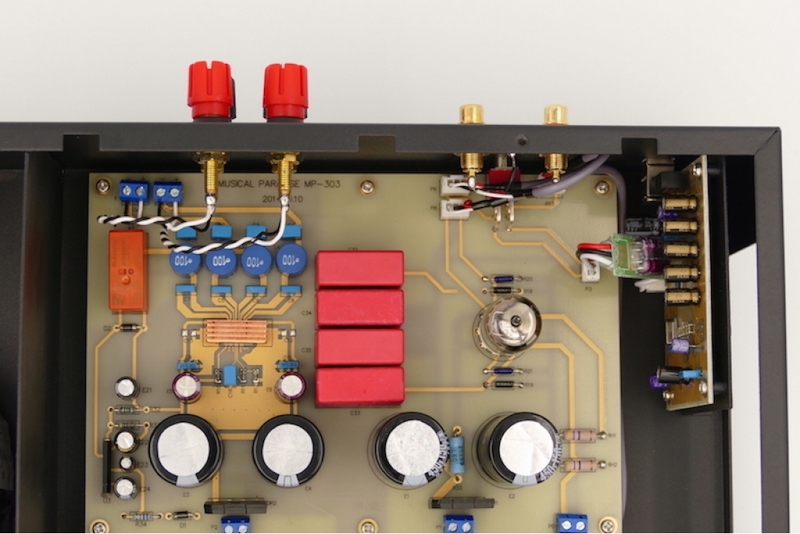 The built-in 24bit 96khz USB DAC can eliminate dirty computer onboard sound cards for computer audiophiles. It consumes less than 5W in idle time and runs cool. Built with high grade, high reliability components, WIMA MKP, ELNA Silmic, Panasonic and Rybycon capacitors, Vishay resistors.